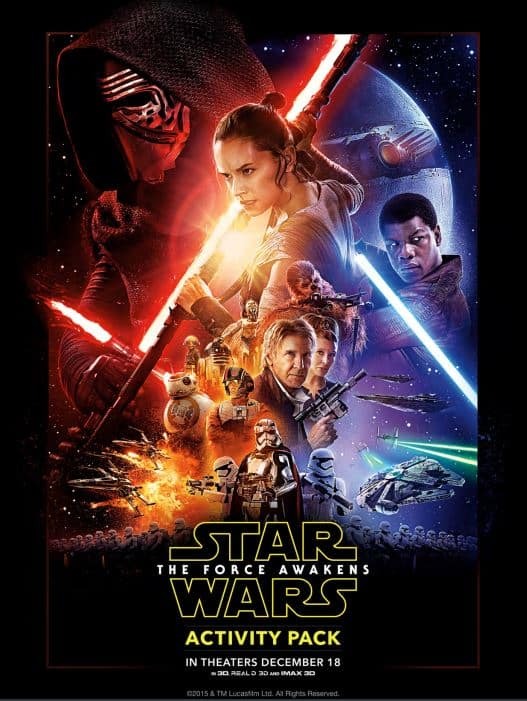 You can download this Star Wars The Force Awakens Free Activity Book today! This is perfect for any Star Wars fans you have in your home. 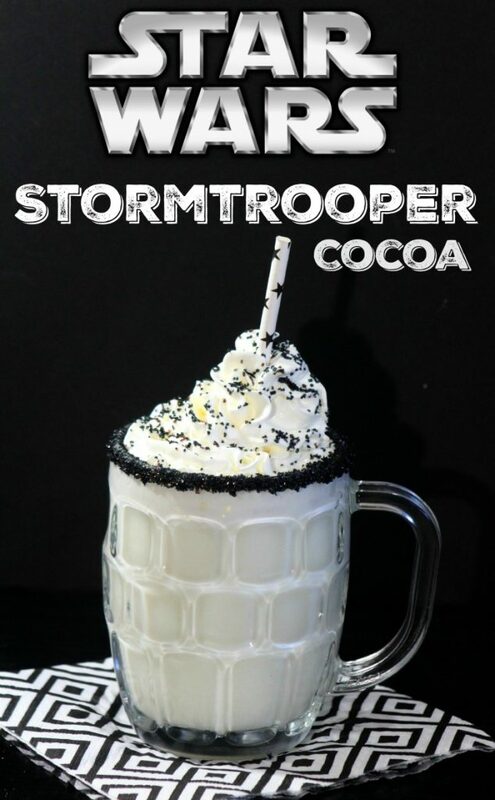 Plus I also have a couple fun Star Wars Drink recipes you might want to make for your little ones to enjoy while they play with their new Star Wars The Force Awakens Activity Book.